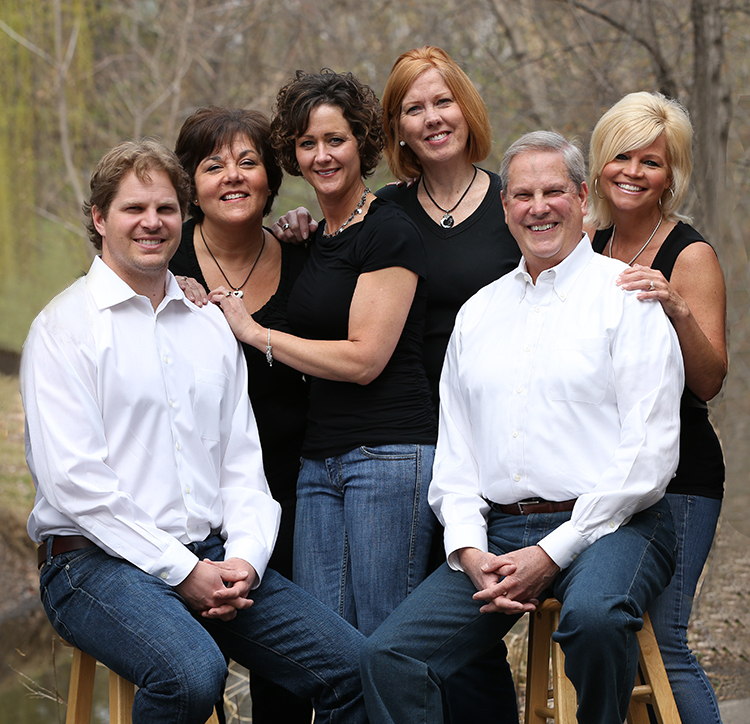 Dorothy has been a part of Giebenhain Dental since 1989. 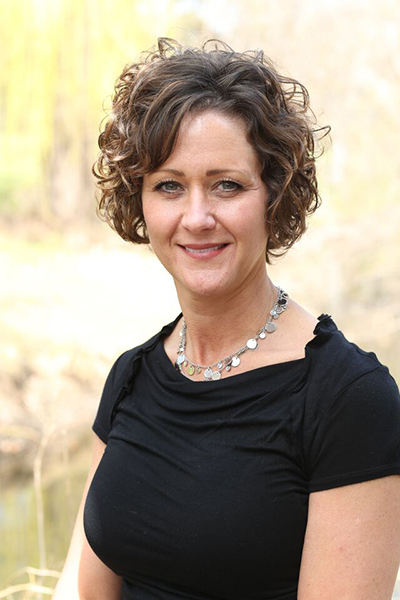 She wears many hats in the office: Dorothy has a full-time administrative position, but you may also see her in the operatory, as she is a licensed Dental Assistant. Her personalized and professional caring manner helps with all scheduling and administrative needs. Dorothy enjoys motorcycle riding with her husband and spending time with their three daughters, and extended family and friends. 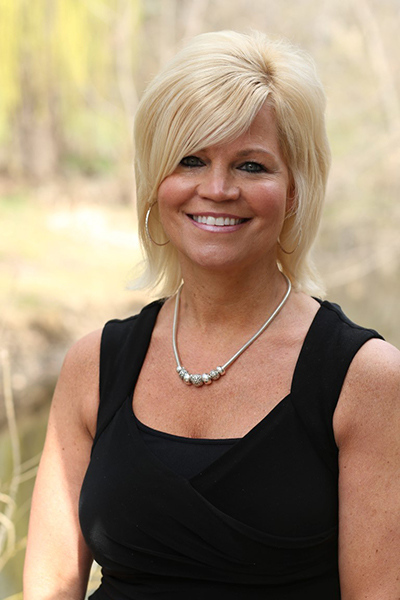 Sharyn received her Associate of Science Degree in Dental Hygiene from the University of Minnesota in 1978. She worked at various dental offices in Los Angeles and Minneapolis before finding her home at Giebenhain Dental in 1994. She considers her co-workers as friends, and values being able to establish relationships with her patients. In her off hours, Sharyn makes time for reading, scrapbooking, and spending time with family. She especially enjoys her husband's talent for creating culinary masterpieces! 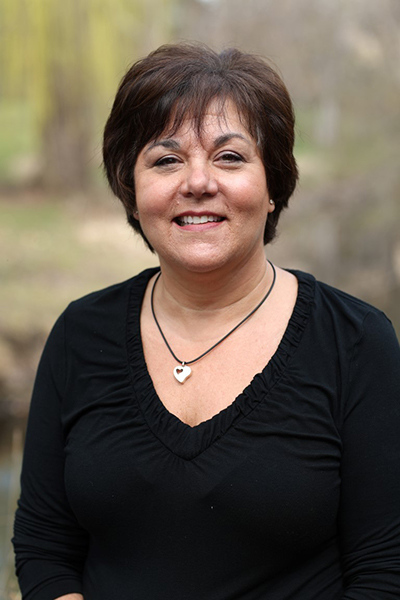 Karla began her dental career as a dental assistant then returned to college for dental hygiene, combined she has been working in the dental field since 1994. She enjoys getting to know her patients and educating them on oral health. She is happy to be part of the Giebenhain Dental team. Karla spends her free time with family, biking and golfing. 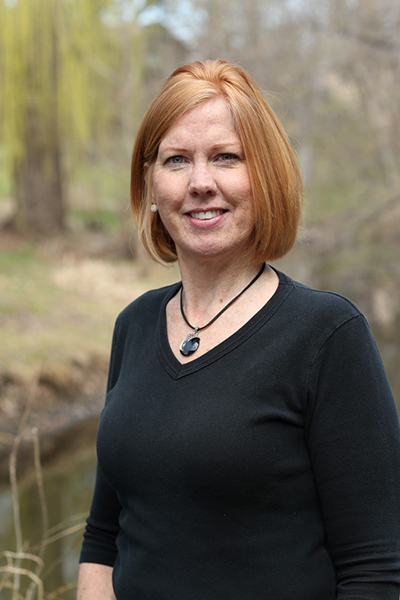 Lynn has been Dr. John Giebenhain's assistant since 1989. She attended St. Cloud State University and Lakeland Academy for Dental Assisting. Lynn enjoys the challenge of a busy practice and truly is Dr. Giebenhain's right hand. She also assists Dr. Mike and has enjoyed learning some new dental specialty procedures. Some of Lynn's most important contributions are making people feel comfortable, and helping them to understand their dental treatments. Lynn's two children keep her busy outside of work, and she also enjoys exercising and scrapbooking.